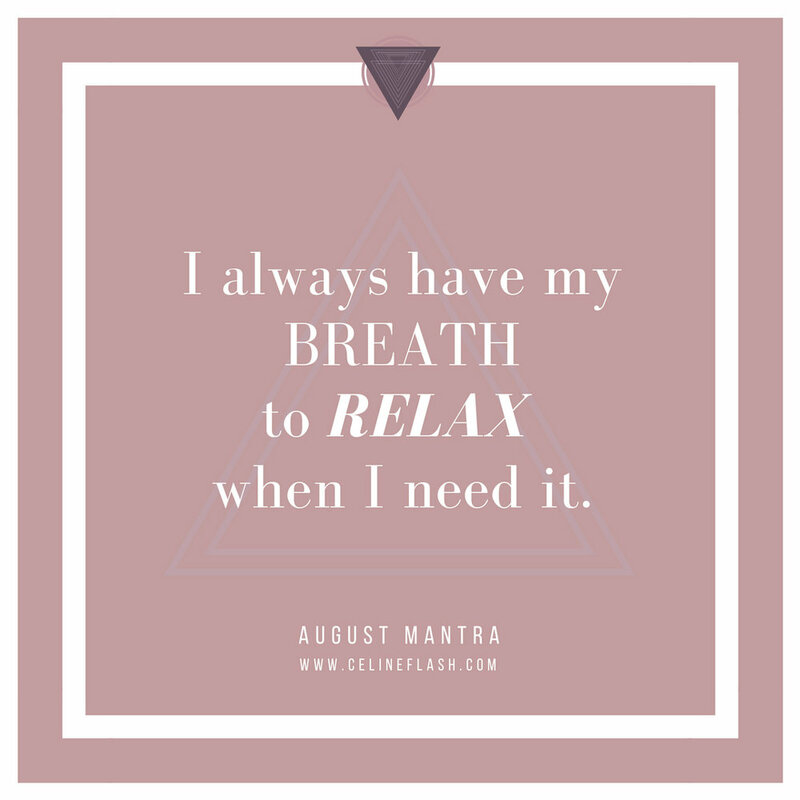 Mantras below are everyday affirmations to screenshot and save anywhere you wish to read them, and re-read them anytime! support you in bringing your joyful self to the scene! Email addresses privacy is 100% respected. There is no commercialization of any email address. And you’ll be able to unsubscribe anytime you wish. Empower yourself with these FREE powerful Affirmations to start and finish your day.